The nation’s coffee habits have certainly stepped up in recent years. Whereas it was once a treat enjoyed at the end of a posh dinner party, coffee has now become a staple part of the British diet, with consumers regularly found queuing up for a cup of Joe before the daily grind. Each year in the UK, around 1.7 billion cups of coffee are sold from more than 18,000 outlets, a figure that has risen annually. Coffee shops have surpassed pubs as the hotspot for social interactions and for the nation’s biggest coffee shop chain, Costa, 2014 was a year of steaming success. 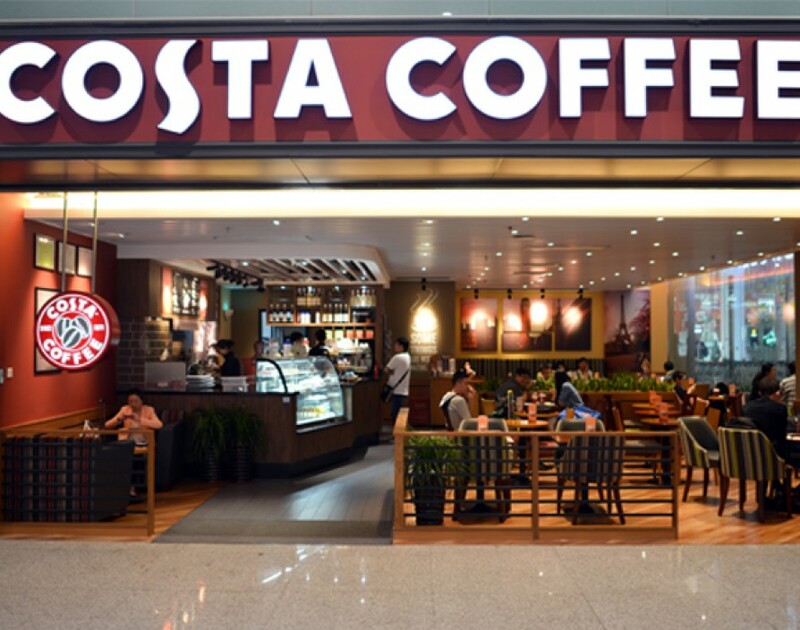 Costa’s sales were up 17.9% for the year ending February 2015, with owner Whitbread revealing an expansion strategy to increase Costa’s presence in China from 344 to 900 coffee shops and franchises by 2020. Within the next five years, the company is hoping to hit international sales of £2.5bn. With almost 2,000 Costa coffee shops in the UK, Whitbread also plans to open 529 new Costa Coffee shops on these shores over the coming five years, with 180 of these lined up for this year. Costa’s franchise presence in the UK remained strong last year with 75 new franchisees reaping the rewards of joining the Costa family. Franchise sales were up by 15.5% to £516.9m. Across all of its markets, Costa currently has 1,483 franchises and this figure is set to grow with its global expansion plans offering franchisees in all parts of the world a chance to work under the iconic Costa brand. “We are continuing to invest in strengthening our brands and organic network growth, including in selected international markets,” said Andy Harrison, chief executive of Whitbread. .
With plans to open 250 coffee shops worldwide next year, caffeine-deprived coffee heads will soon hardly have to move to get a brew.